As part of a four-part series on approaches commercial printers are taking to finish jobs, Printing Impressions author Erik Cagle chose Fujifilm J Press 720S owner, Gilson Graphics, to highlight how the press has streamlined their business (Dash to the Finishing Line: Gilson Graphics of Grand Rapids, Michigan, 2/17/16). Gilson Graphics is a $26 million commercial printer servicing the retail, higher education, book publishing and agency verticals and was the first U.S. installation of the Fujifilm J Press 720S sheetfed inkjet press. Dave Gilson commented further on how this dedicated bindery for the J Press 720S helped them alleviate bottlenecks with current offset work. 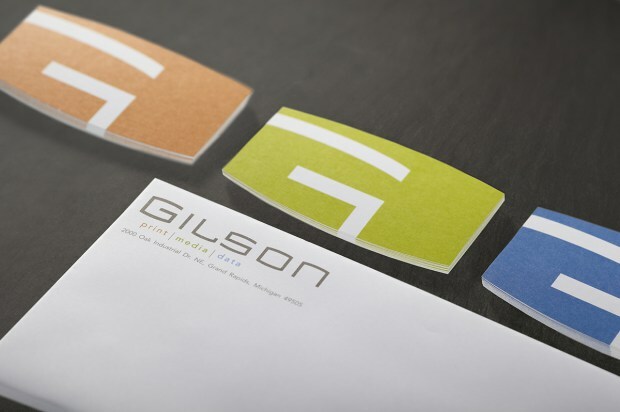 Gilson Graphics runs between 40 and 50 jobs per day on the J Press 720S. Reasons detailed by Gilson in the article for the heavy daily use were the larger print size, color consistency, increased color gamut and improved registration. One specific job example cited was an 80,000 press sheet print-and-collate job. While the numbers pointed to an offset and off-line collation as the most cost-effective solution, Gilson’s production manager chose to run it on the J Press and collate it directly off the press, utilizing the highly accurate barcode reader for two-sided variable work.